You’ve got more birth control options than you know. If you’re a teenager or twenty-something, you should know the truth about your birth control options. 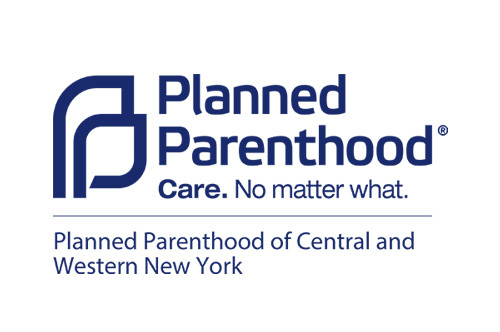 Did you know that birth control is free in New York State? 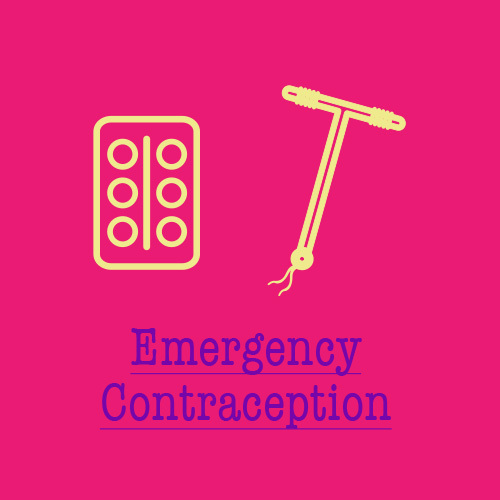 And did you know that there are more than a dozen other options than just the pill? It’s true — and all of your options are free, so read on to learn more about all of the free birth control choices that are available to you. Whichever option you pick, the most important thing is to stay true to you.